TOO FACED Peaches and Cream Collection | Top Beauty Blog in the Philippines covering Makeup Reviews, Swatches, Skincare and More! For the first time in Too Faced history, they’ve created an entire line exclusively for Sephora. 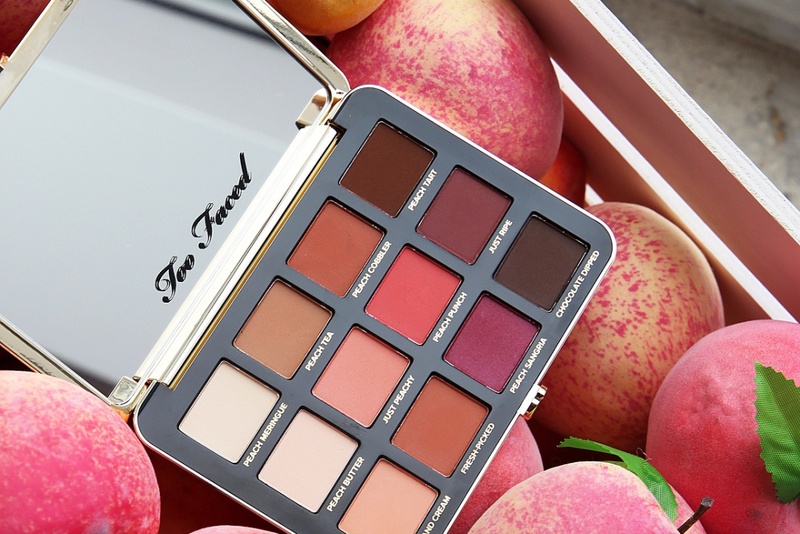 The Too Faced Peaches and Cream Comfort Matte Collection is infused with refreshing peaches and sweet fig cream — ingredients known for their hydrating and antioxidant rich benefits — to help keep skin moisturized, comfortable, and beautifully matte. What a great looking collection! Great product , I love it!